""By the time you’re eighty years old you’ve learned everything. You only have to remember it.” - George Burns"
As the war on drugs continues on throughout the world, it is hard to imagine that it is merely a problem for one demographic. The situations surrounding illegal drugs continues to have an influence on all aspects of our society. 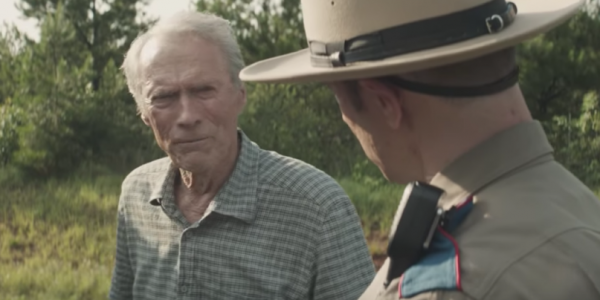 The Mule is a story based on the true-to-life experience of an American war veteran who was in his 80s and became a drug mule for one of the largest Mexican drug cartels. 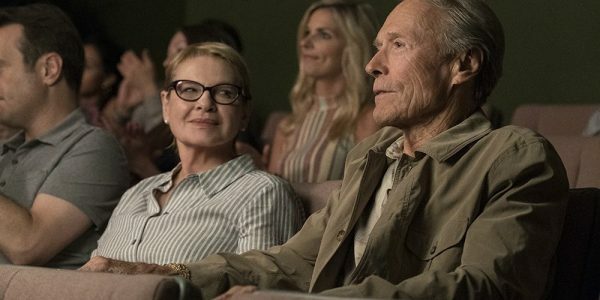 Clint Eastwood takes on the role of the 90-year-old horticulturist who is coming to the end of his life with his finances and family in ruins. Earl Stone had established himself as one of the leading producers of daylilies and travelled the country to promote his farm. To maintain his status in this unique florist niche, he spent more and more time on the road and eventually became estranged from his wife and daughter. As the years wore on and the industry changes, Earl found that his popularity could not keep up with the internet and found himself without his farm or family. With nowhere to turn and desperate for an answer to his current situation, the Korean War veteran decides to take up an offer to transport drugs across the country. Earl provides the drug cartel with the perfect cover because of his age, race and impeccable driving record. As he proves his value to the syndicate, this senior citizen becomes one of their most productive mules and manages to raise the attention of the United States Drug Enforcement Agency. Known inside the cartel as Tata (“grandfather”), Earl became a target for Colin Bates (Bradley Cooper) and his agents. Audience members may try to justify this as a display of the plight of senior citizens around the world, but that would be a stretch. This elderly man may be driving down the road singing along with classic ‘40s tunes, but this should not distract from the fact that he is carrying multiple kilograms of cocaine in the back of his truck. His choice to be a drug mule, which he was not forced to do, does manage to epitomise the underlying selfishness and the destructive nature of his lifestyle. Throughout the decades, Earl had destroyed his family, but now he goes one step further and delivers the very thing that will destroy countless lives. The Mule presents itself as a potential story of redemption, but turns into an example of the darkness of the human heart.